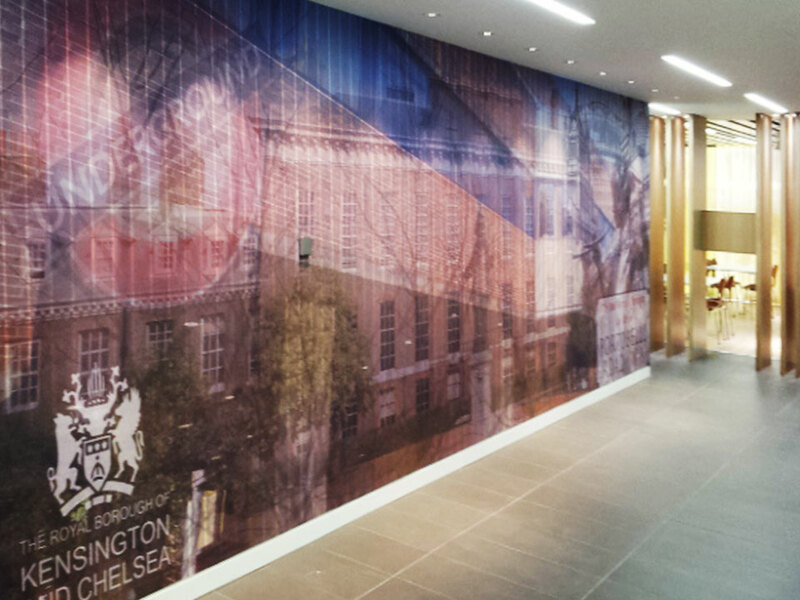 Graphica Display were very proud to be appointed as the official signage and graphics contractor to The Royal Borough of Kensington and Chelsea fit out project. 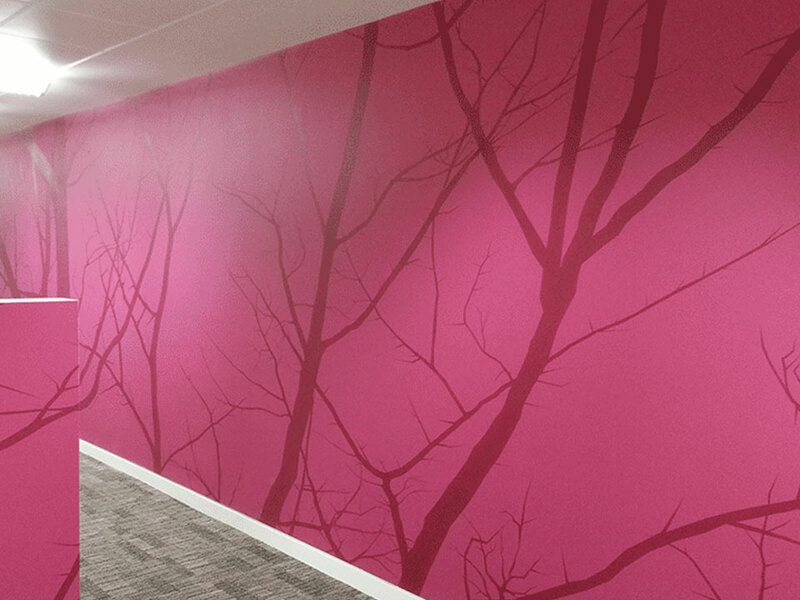 Over the course of two years and multiple phases we designed, produced and installed varied graphic types from wallpapers to printed window graphics from lightboxes to stencil graphics to help full-fill every requirement on site on our field. 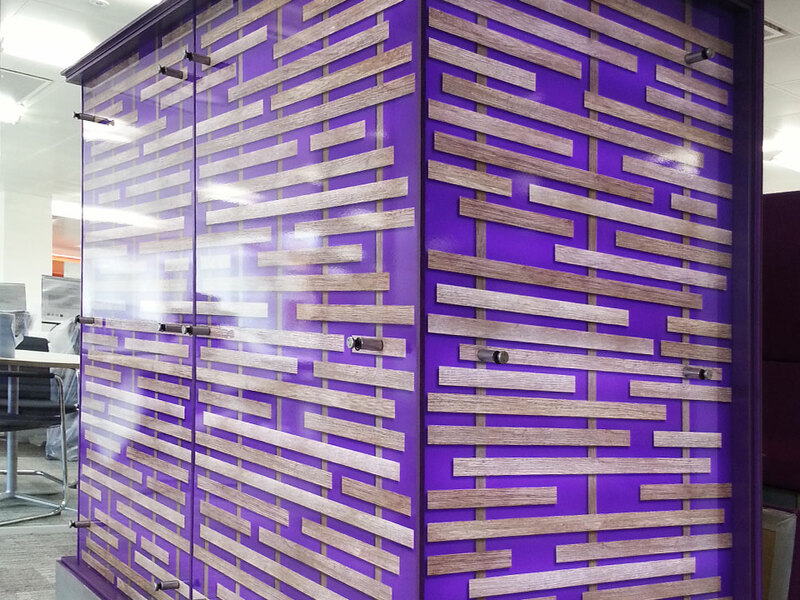 With careful planning and implementation we were able to complete the works on time and in budget with great feedback from the fit out contractors and the end user client. 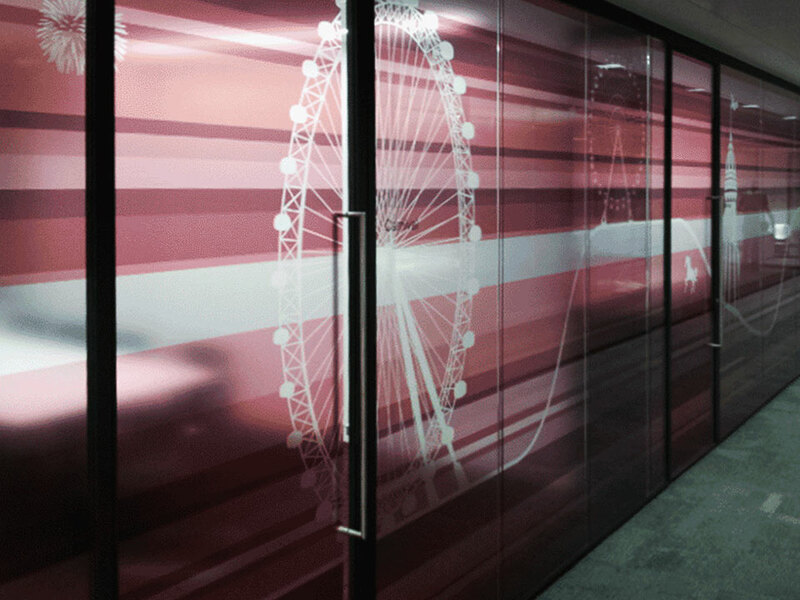 For branding or graphic and signage fit out projects please call us for more information.